The latest teaser Huawei Mate 10 Pro has been released shows that the use EMUI phablet based Android operating system 8.0 Oreo. This is certainly good news because users can directly enjoy the Android operating system is the most recent version at the moment. “Equipped with Android 8.0 to give you a better experience. Powerful combination will be revealed on October 16 # HuaweiMate10 #Munich, “Huawei nudge. Phablet Huawei Mate 10 Pro brings 5.9 inches with a resolution Quad HD 1440 x 2880 pixel display EntireView density of 500 pixels per inch and has used the technology panel AMOLED (Active Matrix Organic Light Emiting Diode) , and protected Gorilla Glass 5. smartphones have been carrying the Android 8.0 operating system with a bandage Oreo Emotion UI interface. 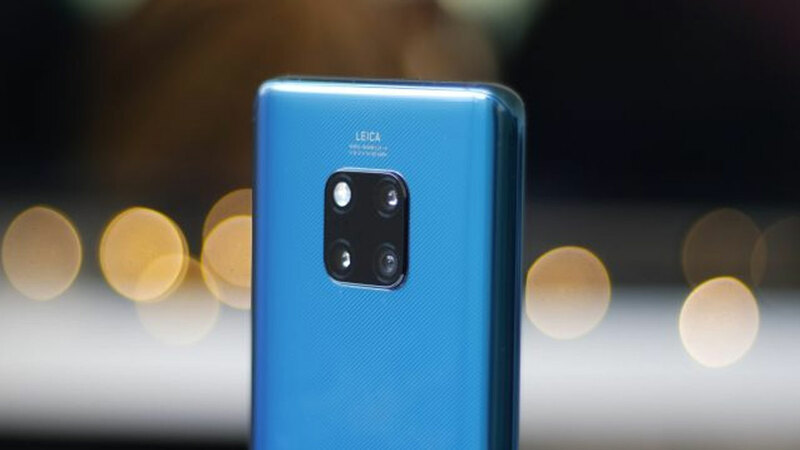 Side of the camera, Huawei Mate 10 Pro is equipped with two rear cameras Leica measuring 12 megapixel lens with f / 2.2 BSI sensor-supported phase-detection autofocus, which is supported by a dual LED flash to help shooting in low light and amplified by OIS ( optical Image Stabilization). 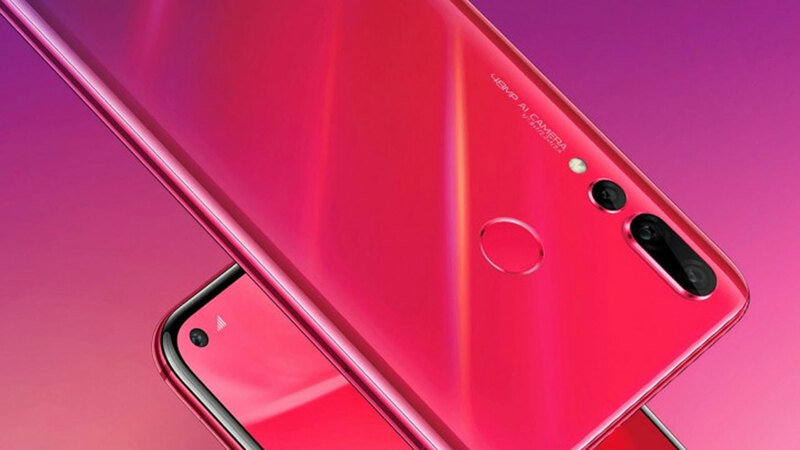 Two cameras carried by phablet is capable of providing a significant quality improvement and became the main attraction. Huawei Mate 10 Pro powered front camera with a resolution of 8 megapixel camera with BSI sensor for selfie photos and video calls. This phablet fairly complete connectivity with the presence of WiFi, Bluetooth, 4G LTE Cat.6, 3G HSPA, GPS, and NFC. Advanced phablet is powered 4000mAh battery capacity to meet the power requirement. 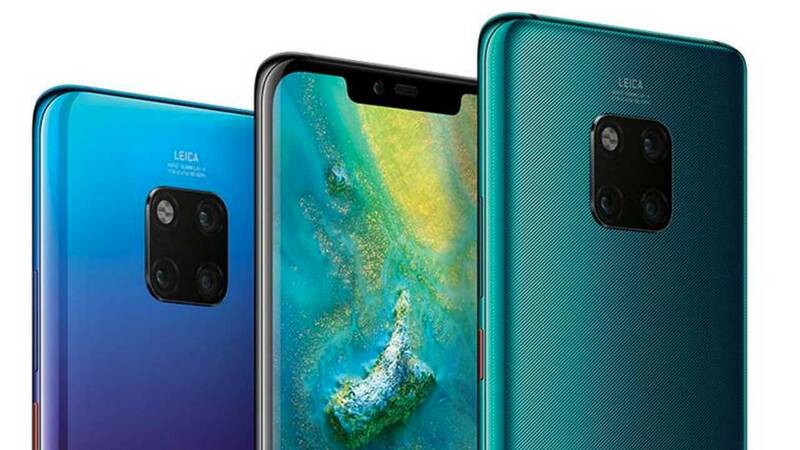 The Chinese manufacturers equip Huawei Mate 10 Pro with an internal memory capacity is very spacious, which is 64GB or 128GB is still supported microSD slot for external memory expansion up to a maximum of 256GB. Performance Pro Huawei Mate 10 can be quite powerful in its class because it is powered by a chipset Hisilicon Kirin 970 that carries carrying the octa-core which consists of the ARM Cortex-A73 with 2,8Hz speed and quad-core ARM Cortex-A53 at a speed of 1.8 GHz with support 4GB of RAM memory and graphics of the Mali-G72 MP8.